I'm SO SORRY I didn't post anything yesterday for Meet The Authors, I was waiting to hear back from the author's publicist about some final giveaway details. 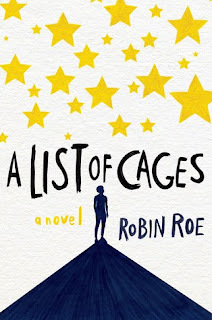 You can read my review of A List Of Cages here, read the interview with Robin below and don't forget to ENTER the giveaway below! 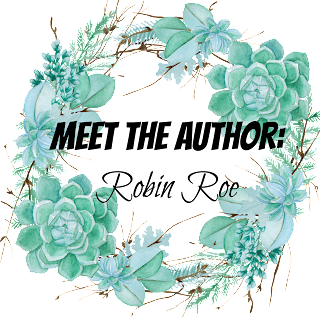 Welcome to the blog, Robin! I am SO EXCITED TO HAVE YOU HERE! 1. If you were a superhero, and you could choose your superpower, what would it be? like to visit, but they live so far away! The Serpent King by Jeff Zentner. It was incredible! I speak some Spanish and Italian, but I’m not fluent. I wish I were! 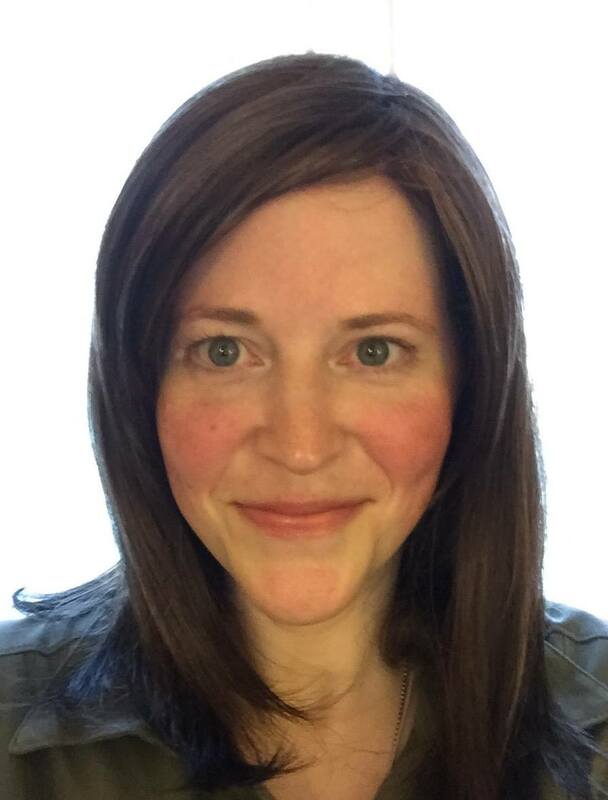 surprise to me when the response was overwhelmingly positive, and my book sold at auction. to be reunited but soon realizes Julian is keeping secrets that could cost both boys their lives. 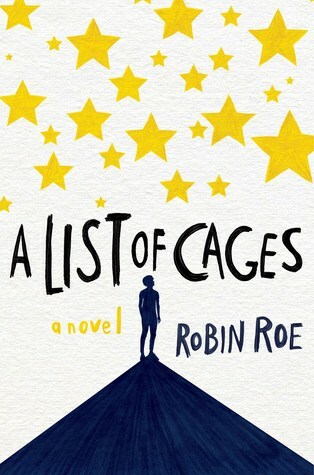 A List Of Cages addresses a number of difficult topics such a grief, child abuse, mental illness, and learning disabilities. My hope is that this book will help anyone who’s dealing with these issues, and also increase empathy and understanding towards this population. Bad things may happen to you but that doesn't mean they are you. You can rise above your story.